Home Freebies Get 9 DRM-free games from the Humble Trove for free! Get 9 DRM-free games from the Humble Trove for free! Nine DRM-free titles from the Humble Trove are FREE and available for everyone for a limited time! To get all the other Trove games (more than 60 of them! 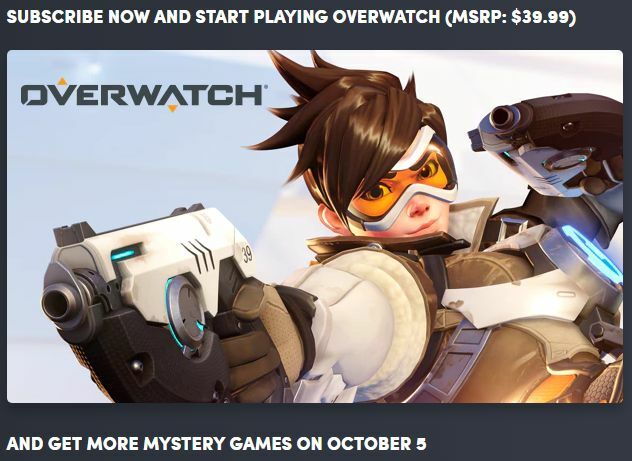 ), Overwatch + more mystery Steam keys subscribe to Humble Monthly. Humble Monthly subscriptions include exclusive perks! 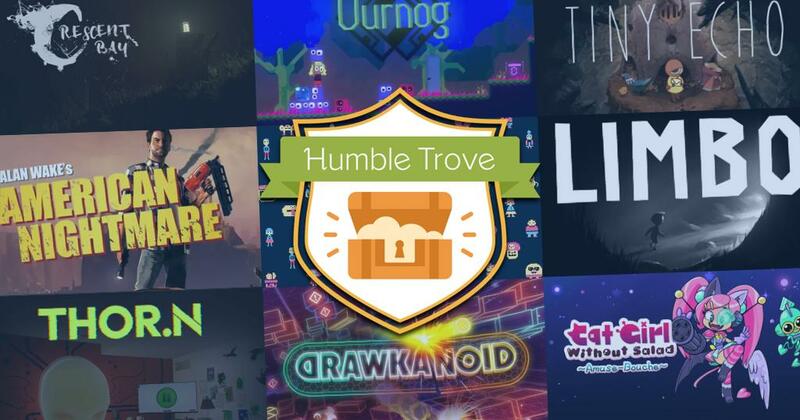 Only Humble Monthly subscribers save an extra 10% on the Humble Store, get exclusive deals, and can download 60+ DRM-free games from the Humble Trove. Plus, Humble Bundle is adding new titles to the Trove every month! They’re yours to download and play any time as long as you’re subscribed, and you can play the DRM-free versions you download even if your subscription runs out.